Our groups are designed to specifically address issues we commonly see among Mizzou students. Groups consist of 1–2 counselors/facilitators and multiple students; and while some students express concerns about engaging in a group format, research shows in some areas the benefits of group therapy exceeds the benefits of individual therapy. Groups offer you an opportunity to give and receive support from one another and to share information, ideas and problem-solving tips from multiple perspectives. Even if an outside provider referred you to us, you can expect to meet with at least one member of our behavioral health team prior to starting any groups. This way we can answer any questions you may have beforehand. These groups are covered by your student health fee, with exceptions noted for materials. 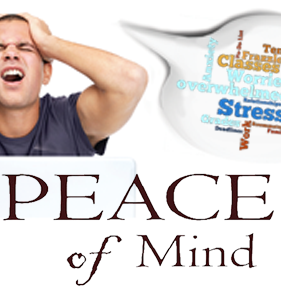 Peace of Mind is a 6-week therapy group for students who want to increase life skills and the ability to cope with difficult thoughts and emotions, stress and conflict as well as improve daily functioning. You can learn how to live in the moment, manage your thoughts and emotions, increase interpersonal skillfulness and identify what’s really important in your life. Each class provides an informational overview, handouts, homework/practice exercises and a guided meditation. There is a $15 materials fee for this group at this time. 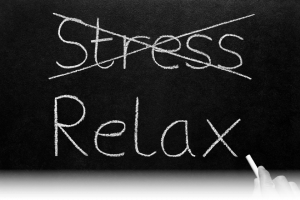 Anxiety Workshops are 4-week, classroom-like courses designed to help you develop coping skills for anxiety symptom. You’ll increase your knowledge of anxiety, its causes and symptoms while learning and practicing new skills to aid in building self-mastery and confidence. 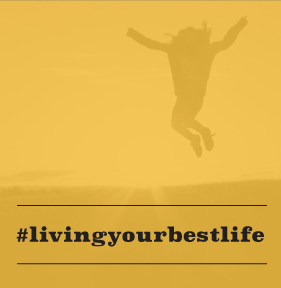 If you’re experiencing sadness, lack of motivation, difficulty connecting with others or other similar symptoms #livingyourbestlife is here to help. This 6-week therapy group for students begins in April.